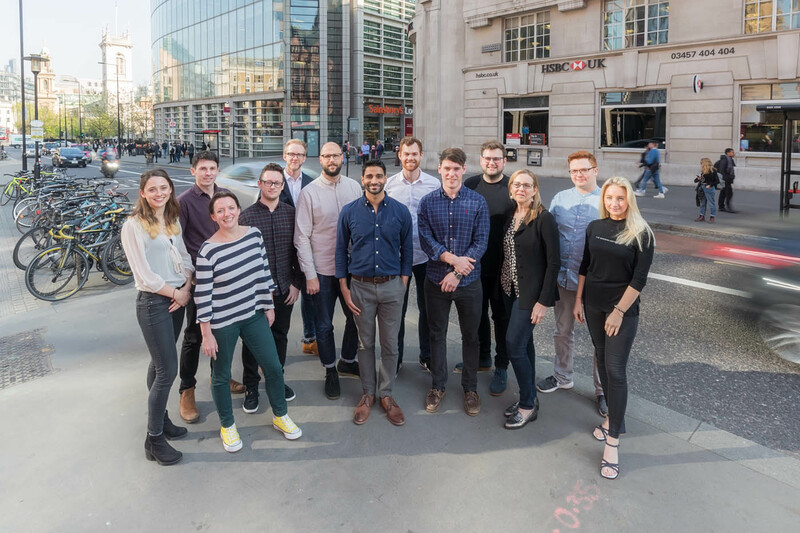 UK-based Midrive announced that it has raised £1.9M from over 450 investors through its equity crowdfunding campaign on Crowdcube, bringing its total funding to date to ~$9.6M. 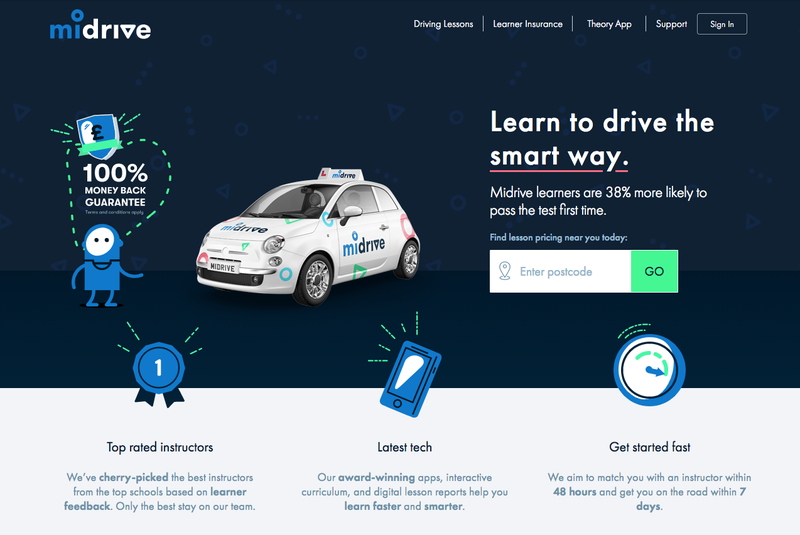 Speaking of insurance, Midrive offers learner insurance by the hour starting at £6.96. 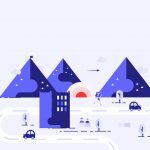 Coverage is underwritten by Mulsanne Insurance and can be purchased via the company’s app.